One doesn’t have to look deep into the heart of Acadiana, the Cajun country of Louisiana, to find good food, good times and good music. In fact, it can be found in the many festivals, fairs and nighttime hot spots that dot the Central Louisiana map. Here, you’ll find, nestled among the steamy swamps and cypress trees, one of the states best kept secrets, Kip Sonnier. 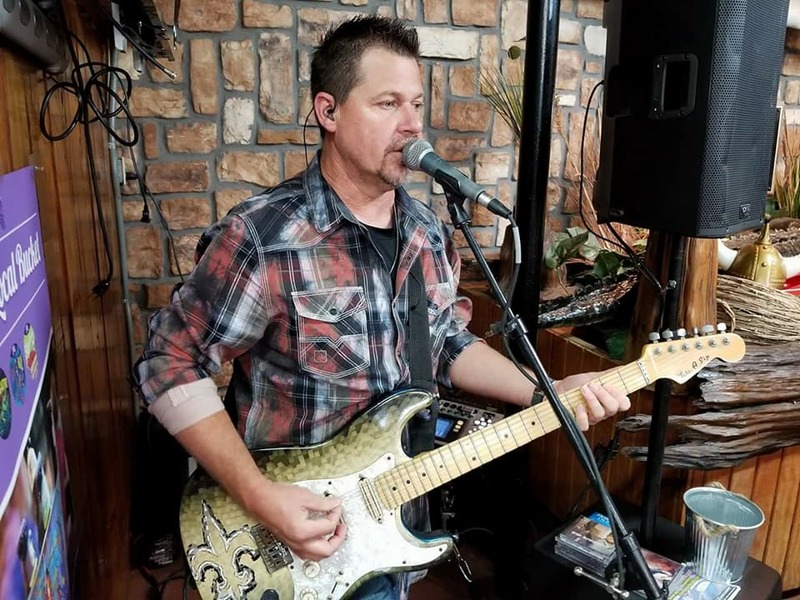 As hot as the pepper sauces that spice up the Cajun cuisine, a typical balmy night will offer you something you’d least expect, a not – so – rare helping of hot country music. 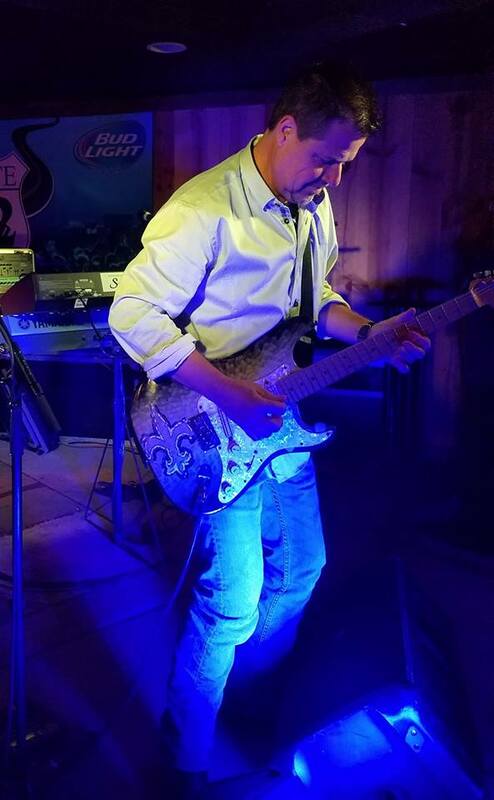 And on-stage, you’d be likely to find a blistering performance from Kip Sonnier. Acadiana has produced its share of country greats in recent times. 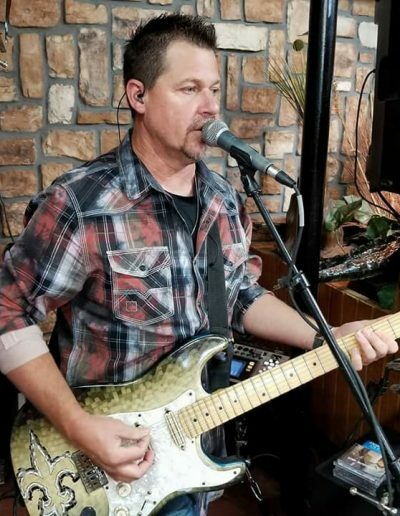 It boasts a tight knit clan of musicians who share a common love for country music and have played in and out of each others bands for years, all looking for that perfect meld, the combination of players that will bring success. And all the while each individual improved and became focused, diverting their energies in one direction, upwards. 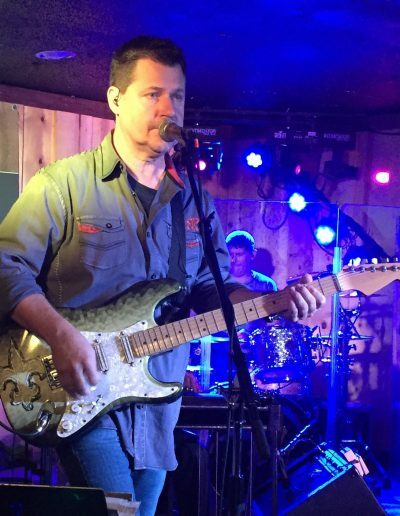 Kip Sonnier is a product of his environment, the same environment that reared the talents and honed the skills of the likes of Trace Adkins, Sammy Kershaw and Virgin Records newest recording artists, River Road. Kip’s musical career started at 15. Originally a drummer, then a bass player for several years, fate put a six string in his hands that he has yet to put down. 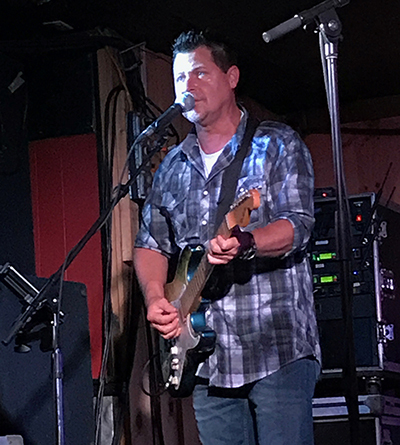 In his earliest days he was touring the Texas dance hall circuit with a band called Bayou, a band that included Kip, Trace Adkins and Steve Grisaffe, bass player and lead vocalist from River Road. 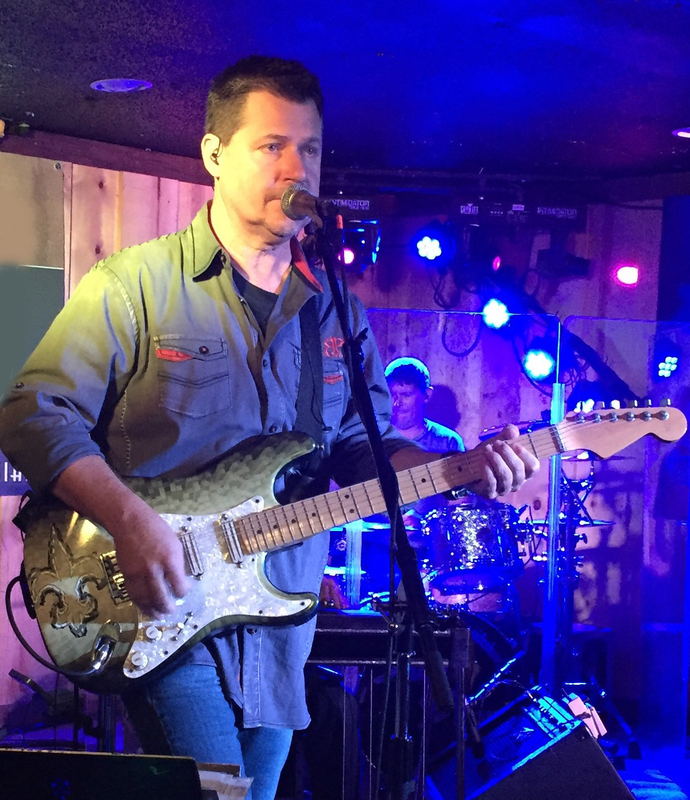 Someone once said “Success breeds success”, which in this case is true, because Sonnier later found himself in Roundup, a concerted effort that included Mercury recording artist Sammy Kershaw. 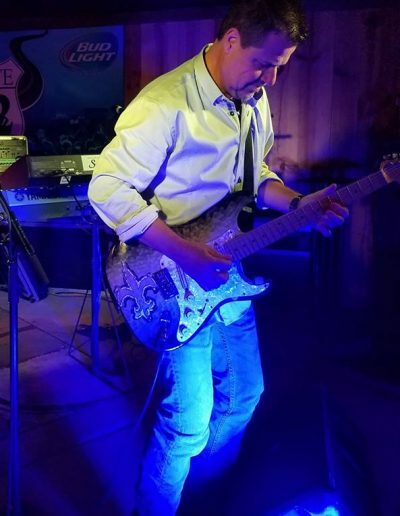 Sonnier returned home, a veteran of the road, with the talents to prove it.